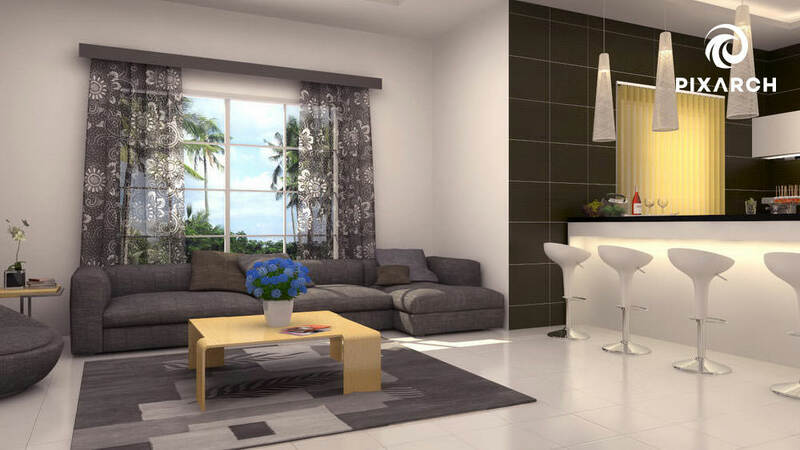 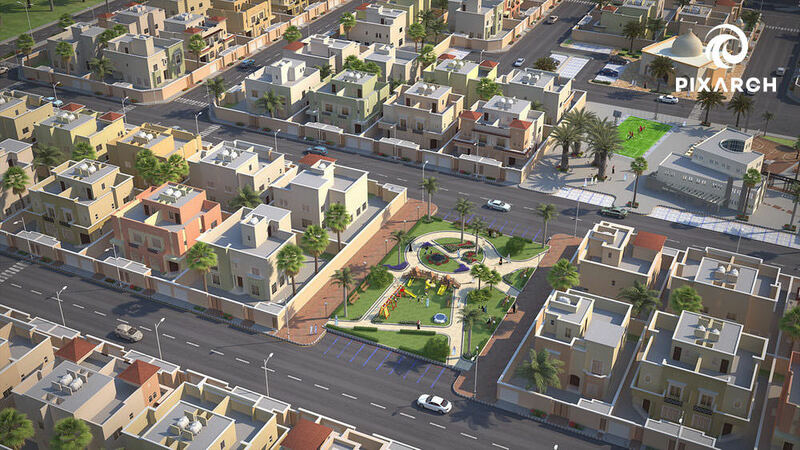 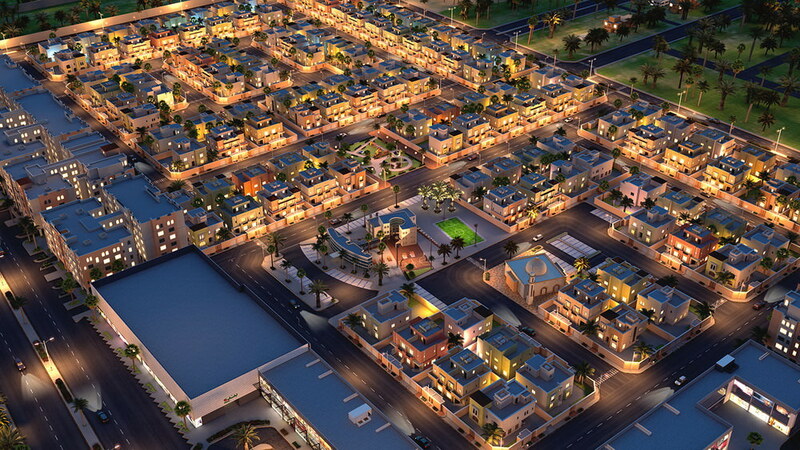 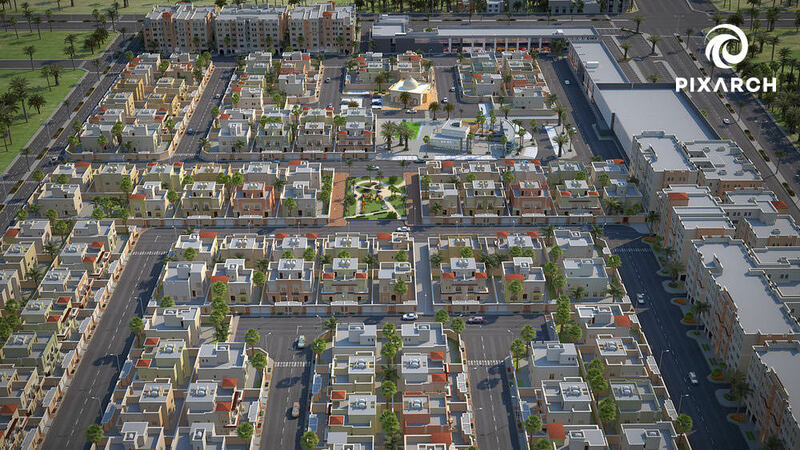 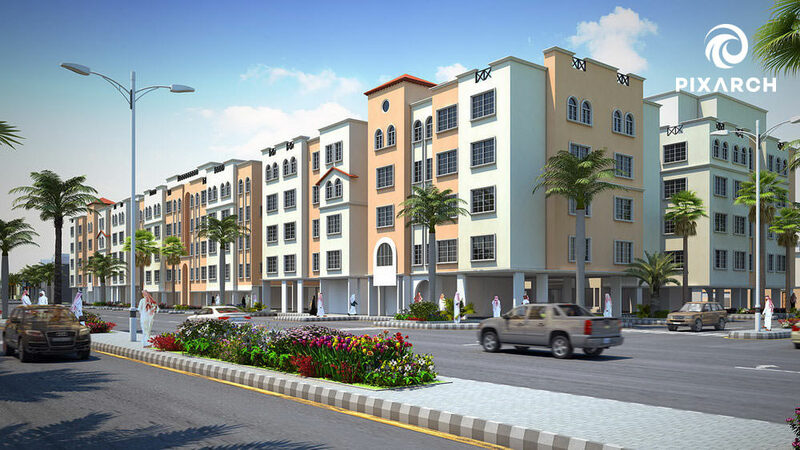 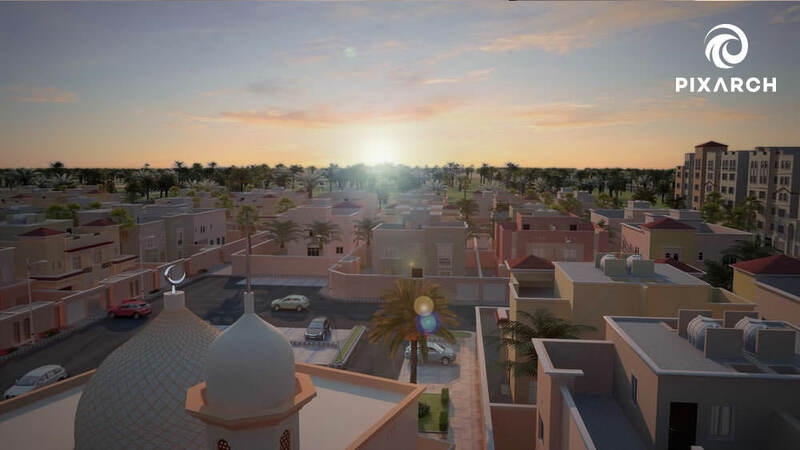 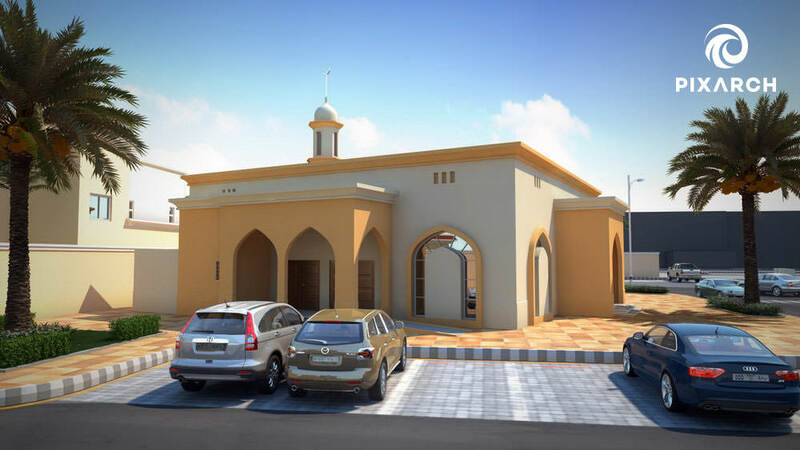 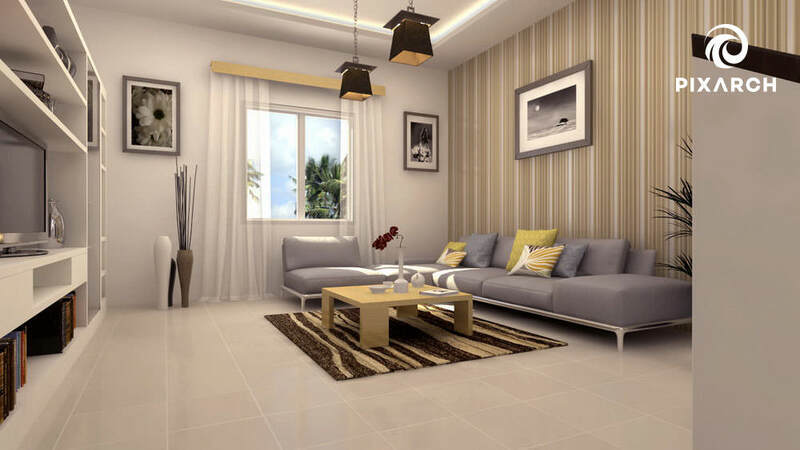 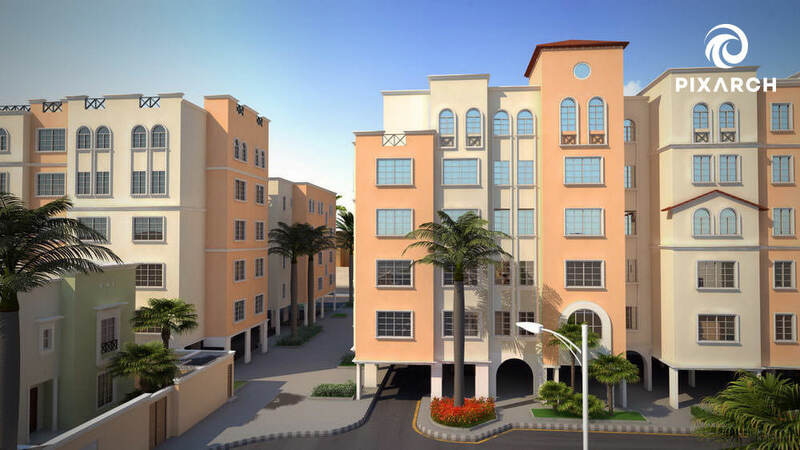 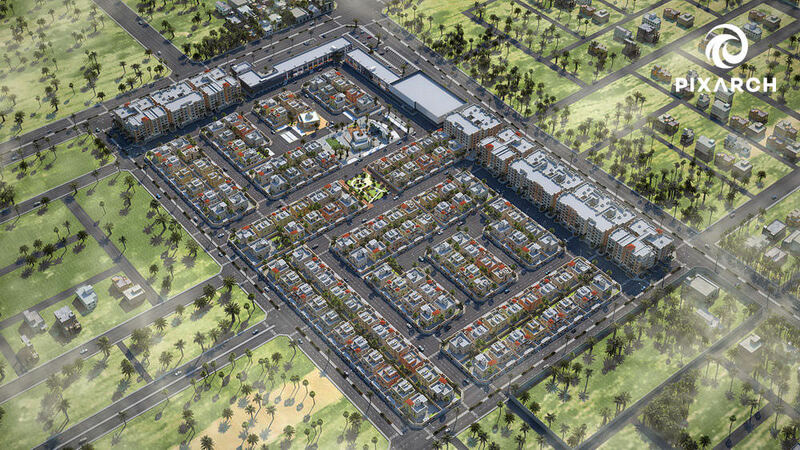 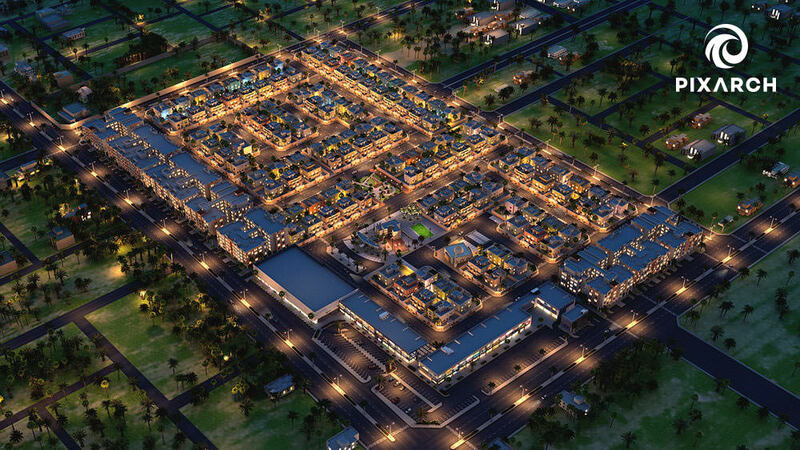 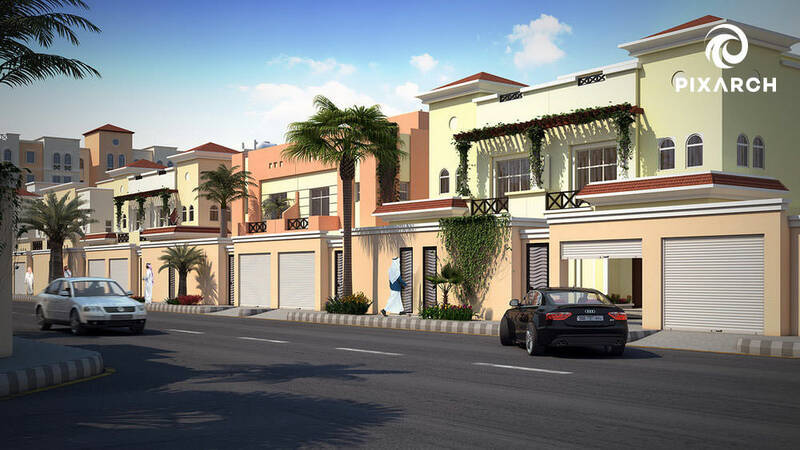 Murooj is a residential project in Yanbu, Kingdom of Saudi Arabia. 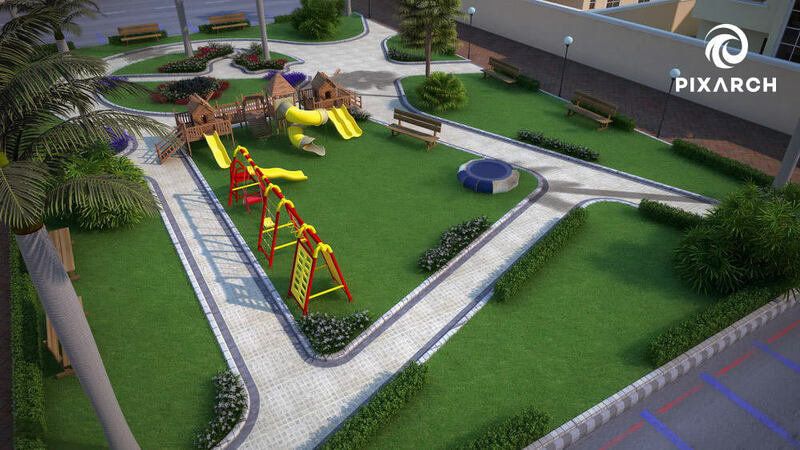 The project is developed by Alargan projects. 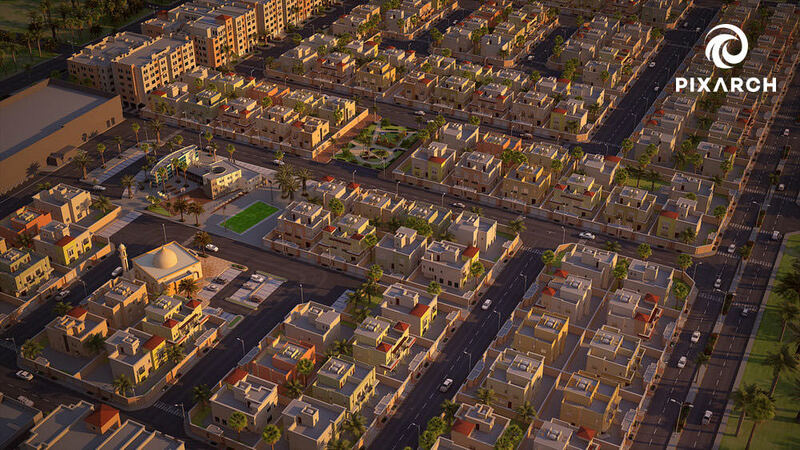 Pixarch developed high quality work for Murooj. 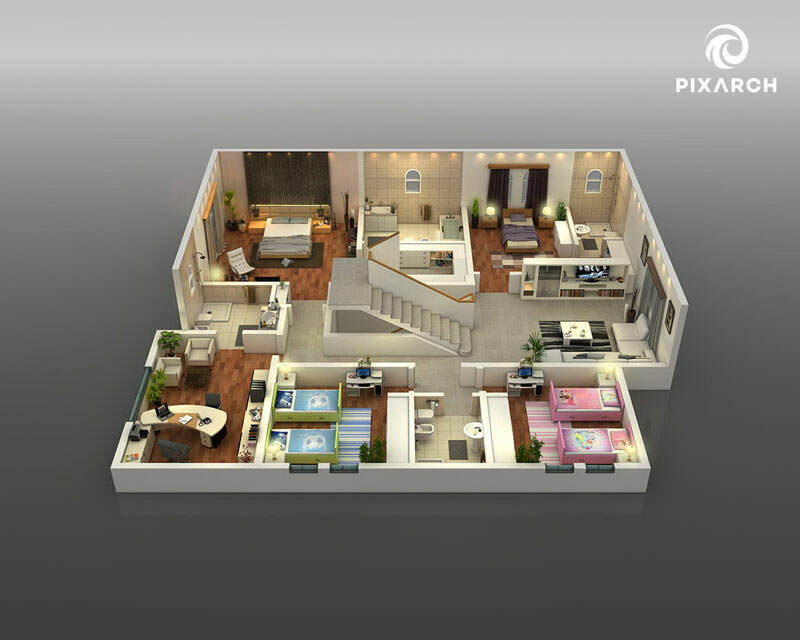 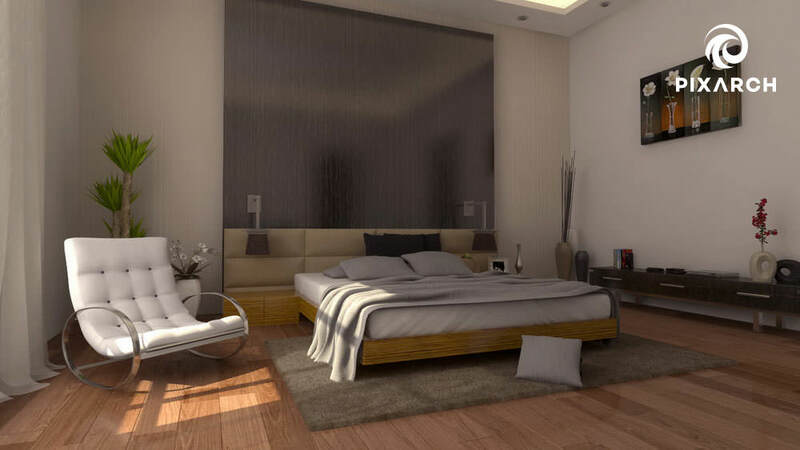 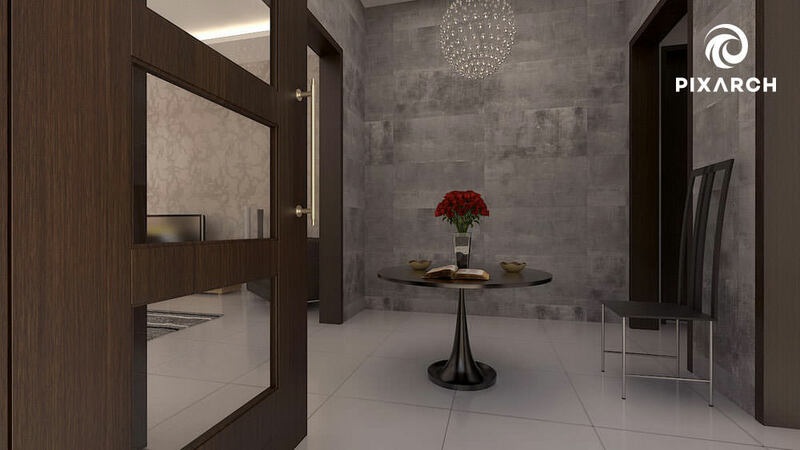 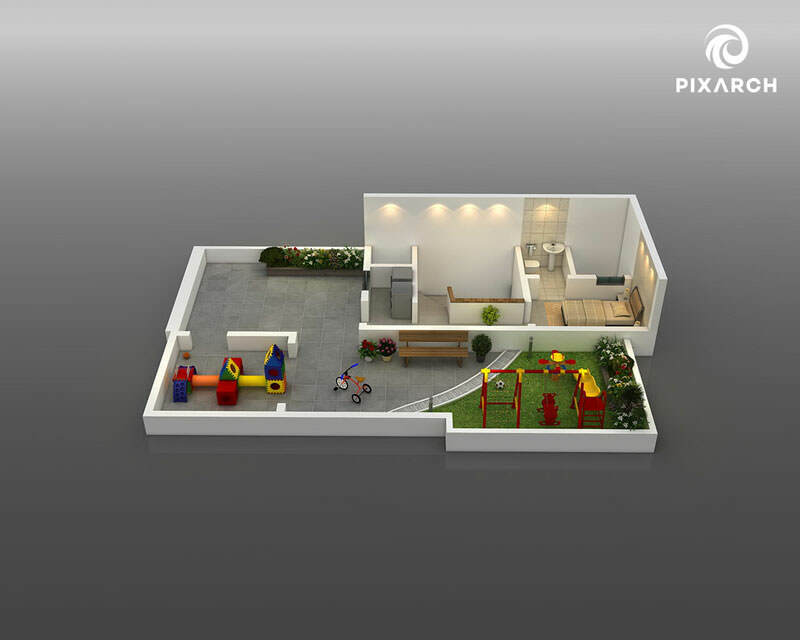 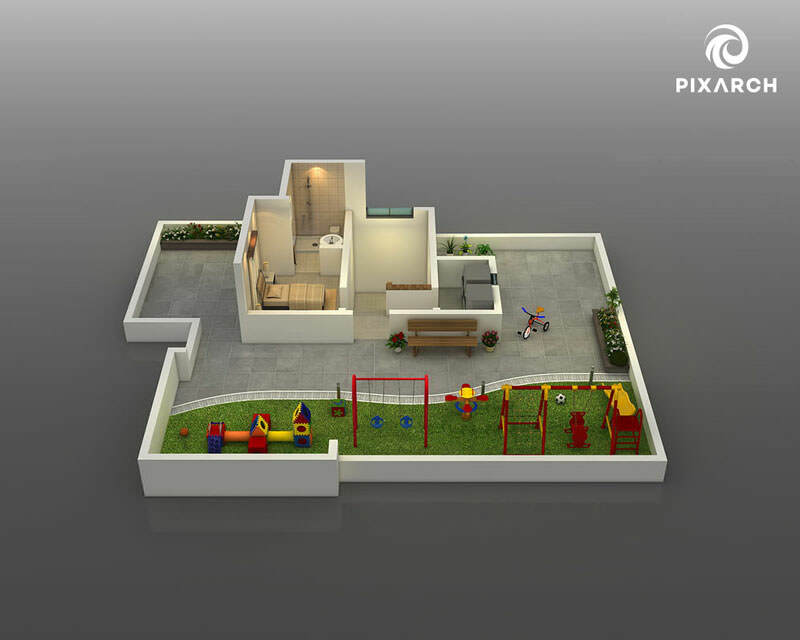 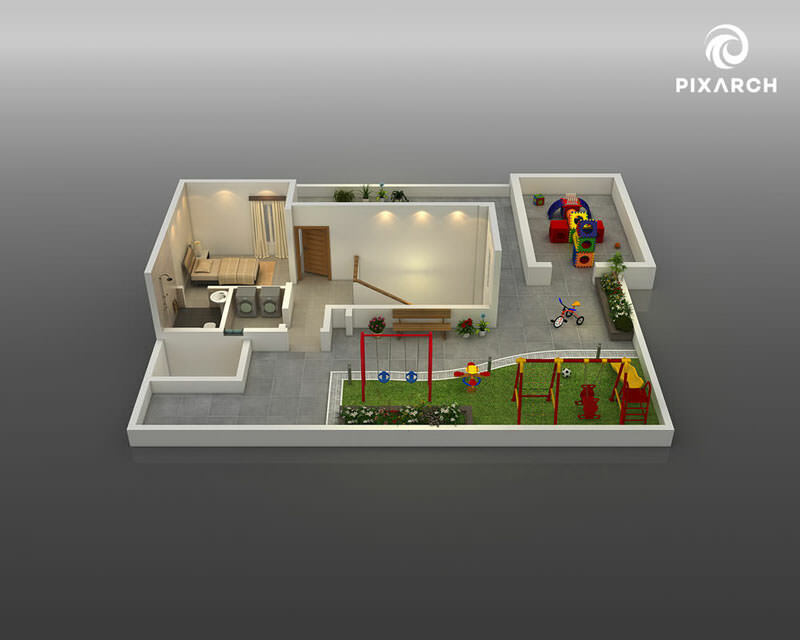 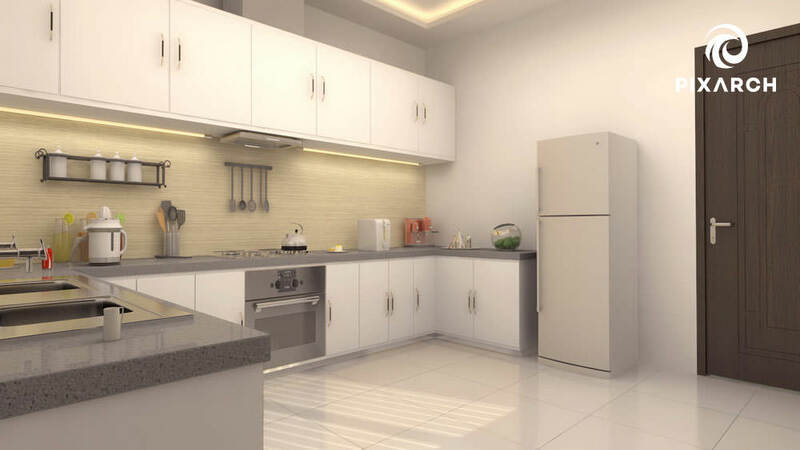 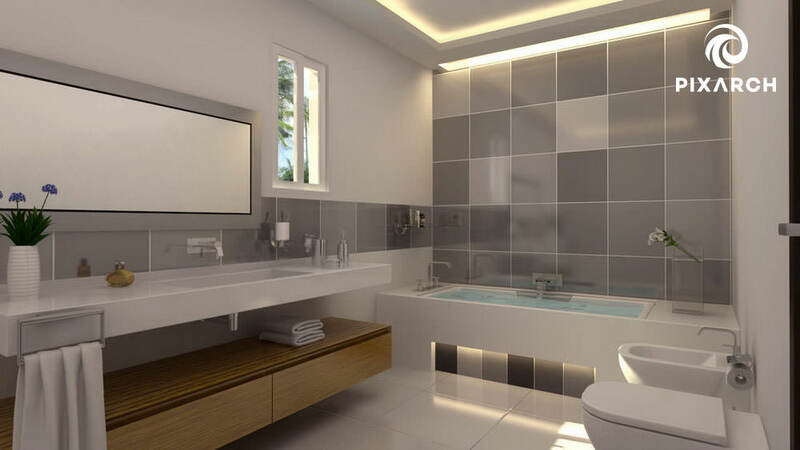 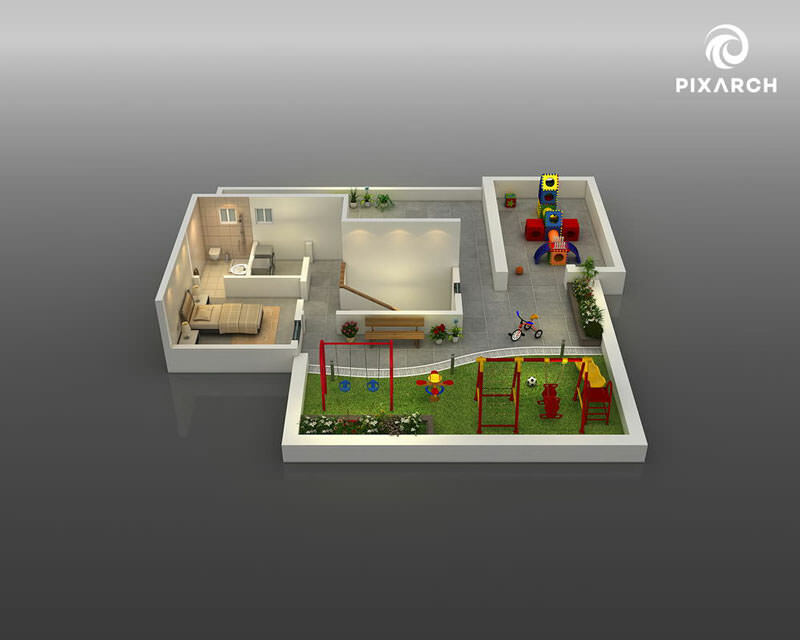 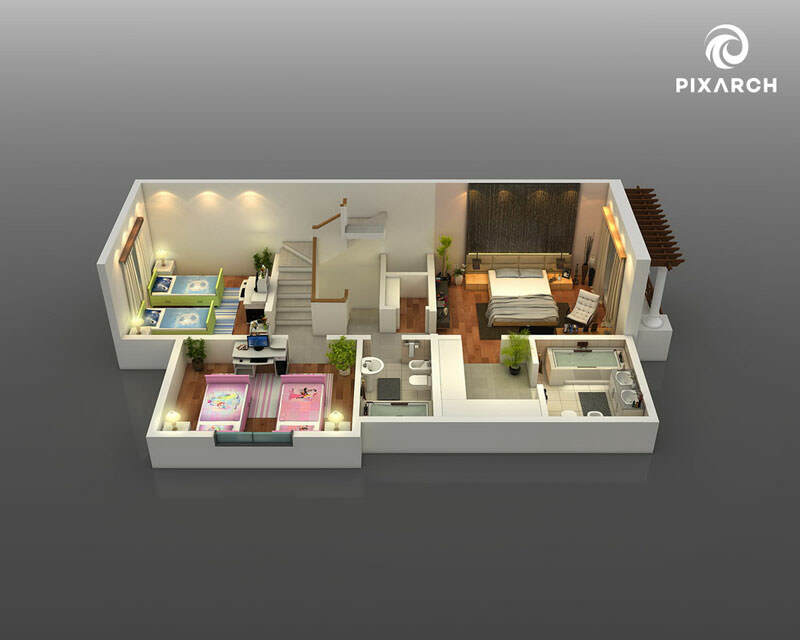 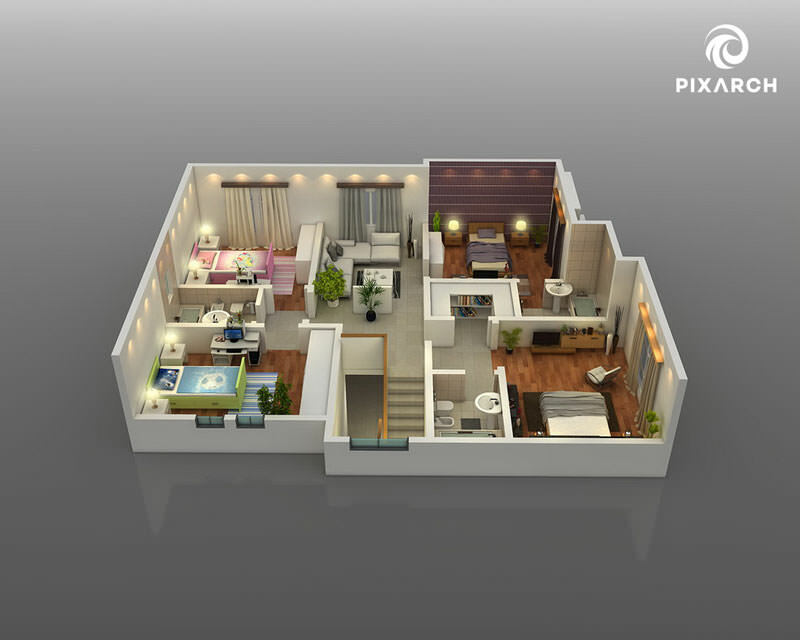 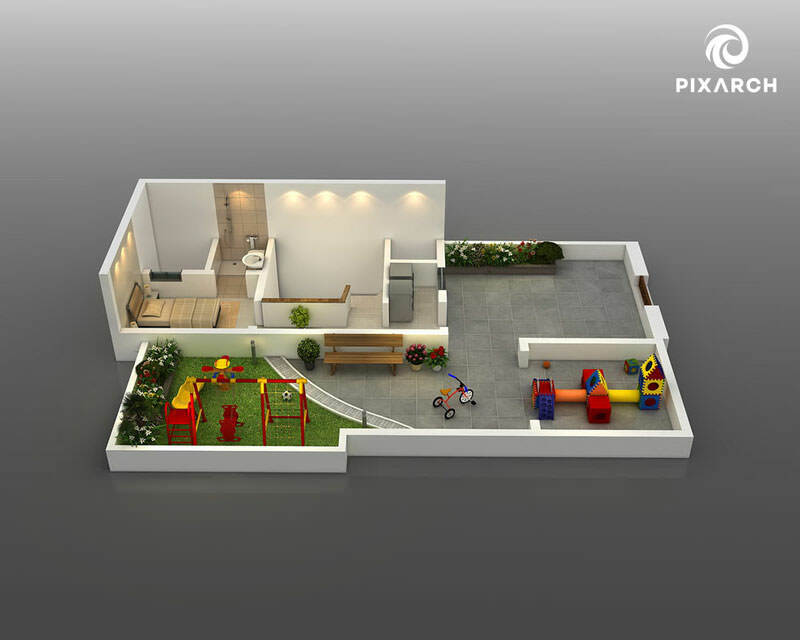 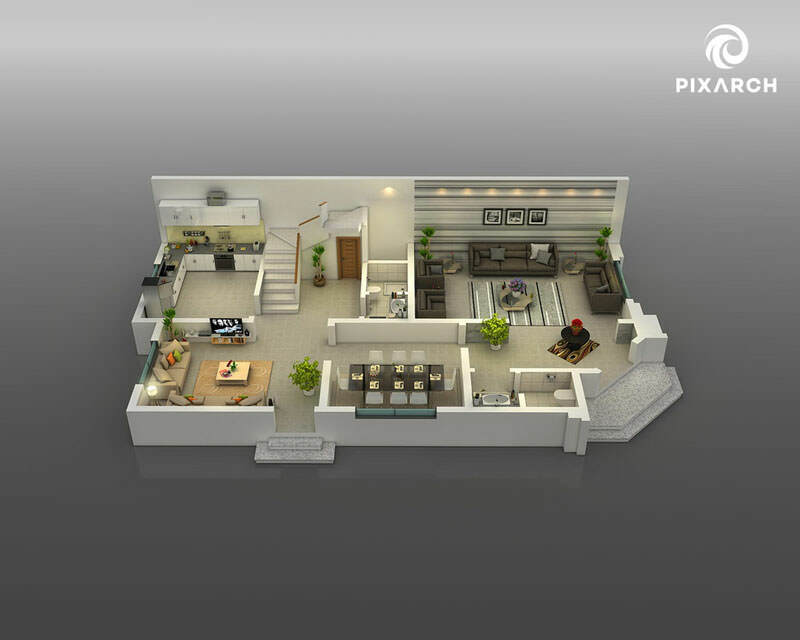 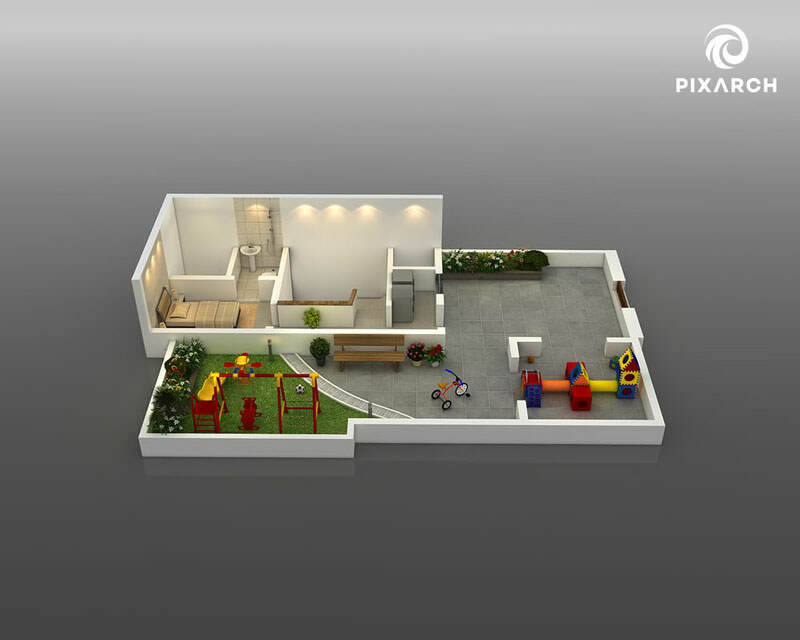 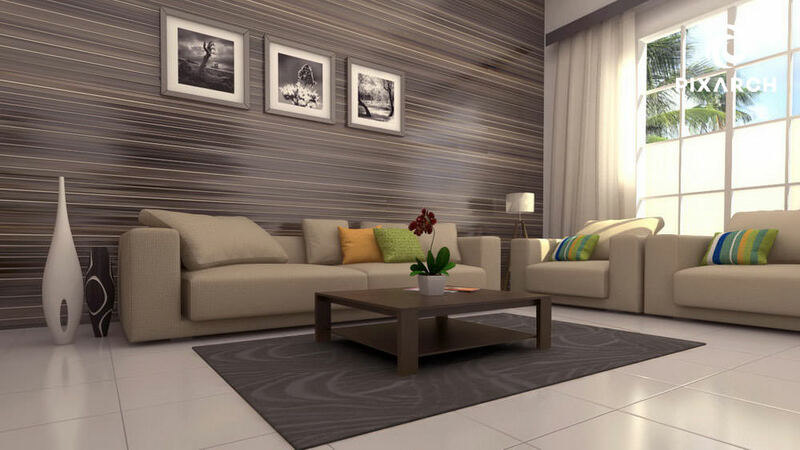 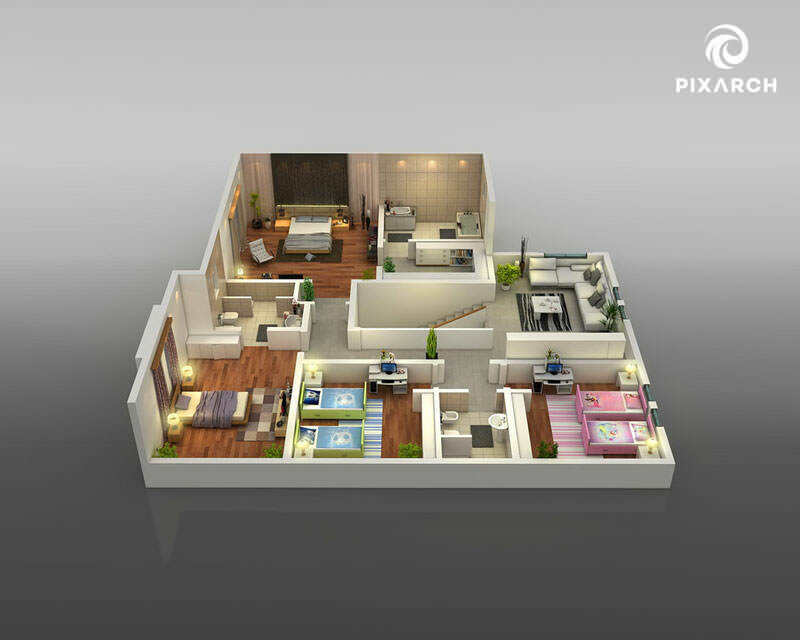 The 3D Views and depth of the project were captured in stunning 3D architectural visualization and 3D floor plans. 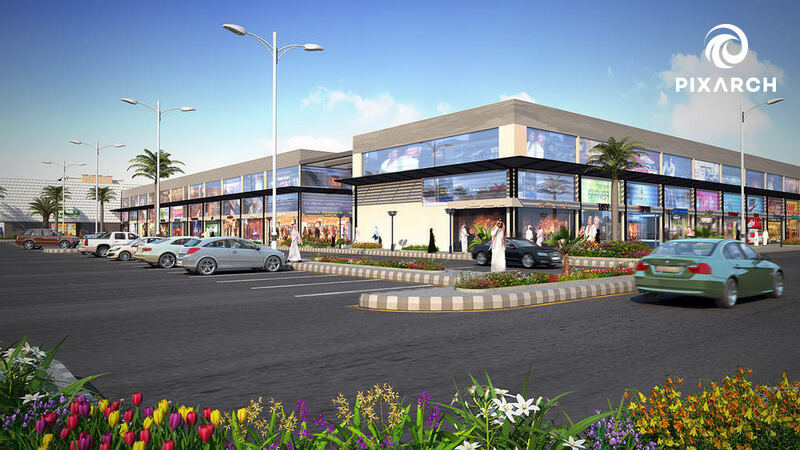 The Exterior and Interior spaces of Murooj were highlighted through high resolution 3D images, which were used for printing and outdoor media, such as billboards. 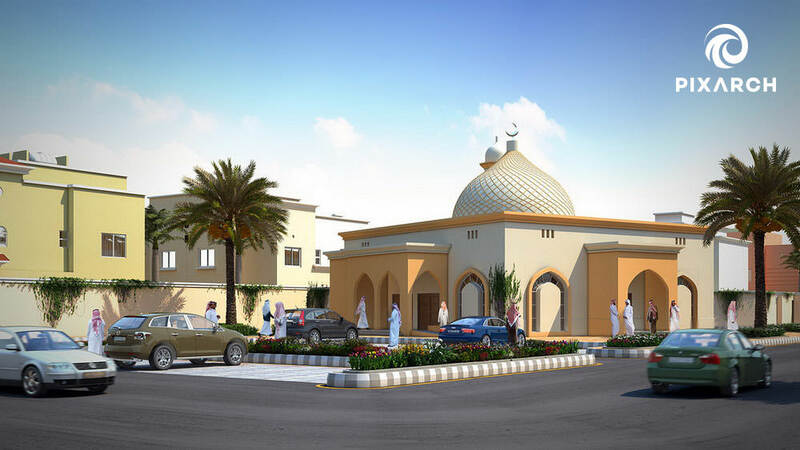 In addition, a TV commercial was also created for Murooj to be aired in the month of Ramadan.